No holiday season would be complete without the buttery and crisp taste of a Scottish Shortbread cookie. 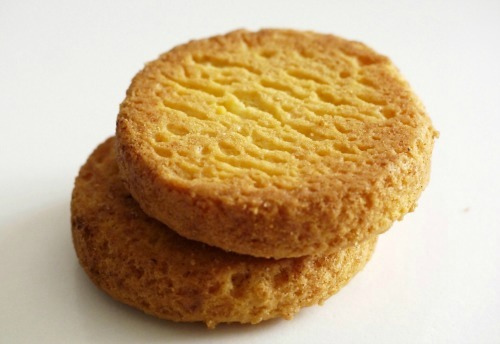 Biting into crunchy shortbread cookies gives you a light as air texture and taste that just can’t be beat. My husband is from England and every Christmas, I find him a box of Walker’s Shortbread cookies. 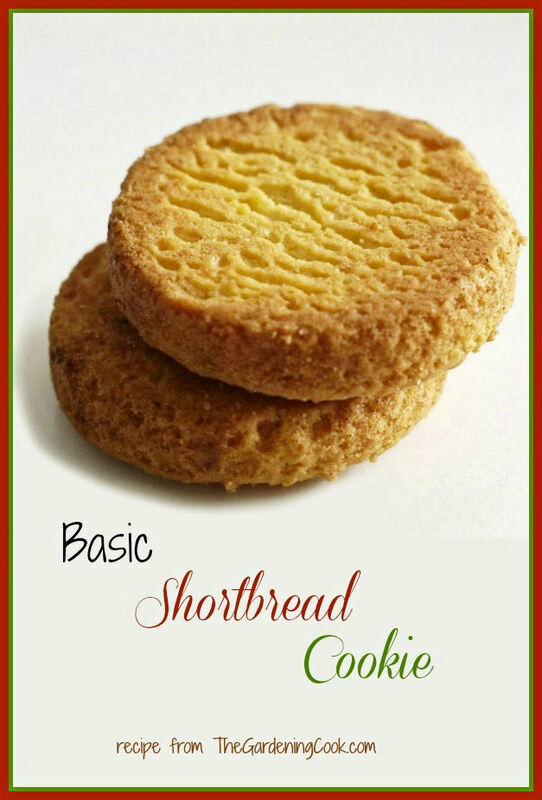 During the year, when these cookies are harder to find, I make shortbread cookies myself with this basic Scottish shortbread cookie recipe. I love making cookies this time of the year for cookie swaps. Another great Christmas cookie recipe is the one for lemon snowball cookies. They have the same melt in your mouth texture as these shortbread cookies do. In fact, January 6 has been labeled as National Shortbread Day, so it’s the perfect time to make shortbread cookies! Tea time with this Basic Scottish Shortbread cookie Recipe. The recipe is a cinch to make, and has only four ingredients: butter, brown sugar, all-purpose flour and pure vanilla extract. And they taste just as good (even better?) than the store bought cookies at a fraction of the price. The cookies are light and flakey, just like a normal shortbread and so very easy to prepare. This shortbread recipe gives me a chance to treat my husband (any myself!) all through the year! Grab a cup of tea. It’s tea time accompanied by shortbread cookies! Home made shortbread cookies are so much tastier than store bought ones. The just made freshness and buttery crisp taste is a keeper for sure. 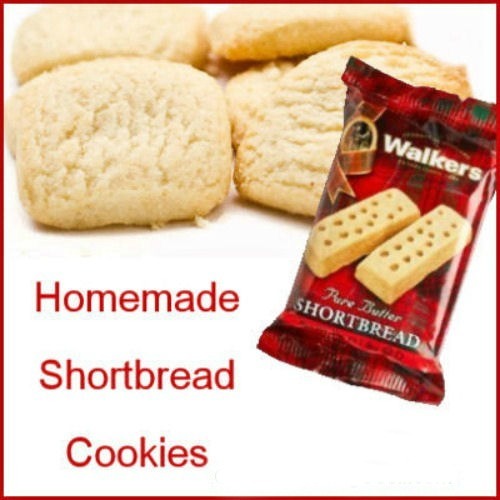 Once you see how easy it is to make a Scottish shortbread cookie, you’ll find that you have them in the cookie jar all through the year, and not just on National cookie day! No holiday season would be complete without the buttery and crisp taste of a Scottish Shortbread cookie. Cream the butter and brown sugar until well mixed. Add 3 to 3 3/4 cups flour. Mix well. Sprinkle a cutting board with the remaining flour. Knead the dough for 5 minutes, adding enough flour to make a soft dough. Roll the dough to a 1/2 inch thickness.If you want the cookie to resemble the traditional Scottish Shortbread cookie, cut the dough into 3 x 1 inch strips. Prick with fork and place on un-greased baking sheets. For a butter cookie shape, just cut with a round cookie cutter.